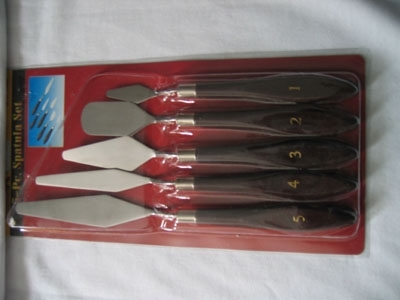 This set provides 5 different kinds of tips for shaping and maneuvering various materials. Can be used for lifting, burnishing, and even adhesive applications. Has a wooden handle for unsurpassed control. 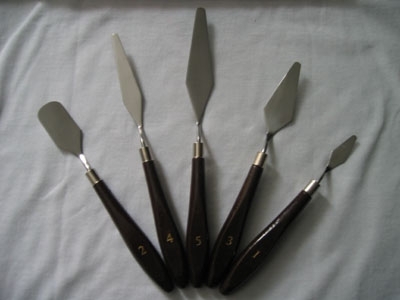 Due to its versatility it is a great set for any conservator or bookbinder.